Four high school students from Latino College Preparatory Academy joined the group and will be starting an internship at Devlabs in the new year. In the video below, Devon Wesley talks about three exciting new developments that have come out of the course. Devon Wesley recruited two interns from the course to work for his startup Lambhub. 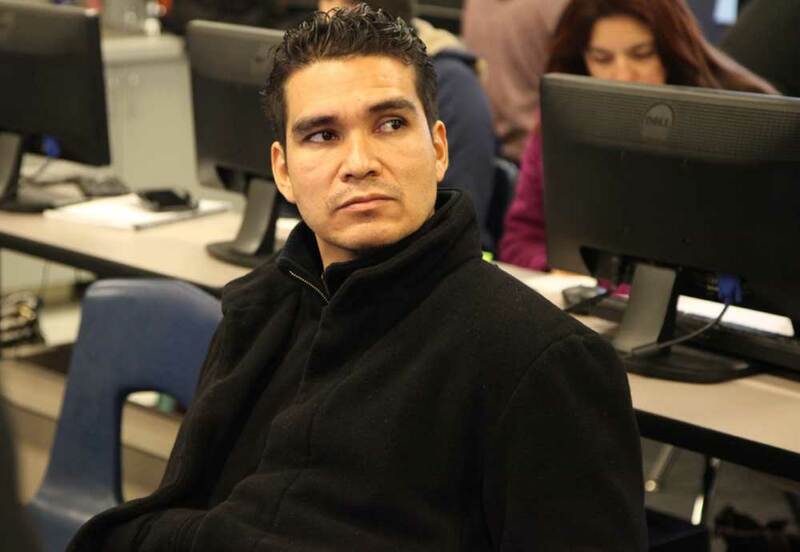 Andres Martinez, an adult student at Escuela Popular who has a background in development operations, will be interning with Lambhub along with Eduardo Rodriguez a high school student at Latino College Prep, who is interested in doing front end work with html and css. Simona Espinoza is an adult student at Escuela Popular and has run a small cleaning company for 12 years. 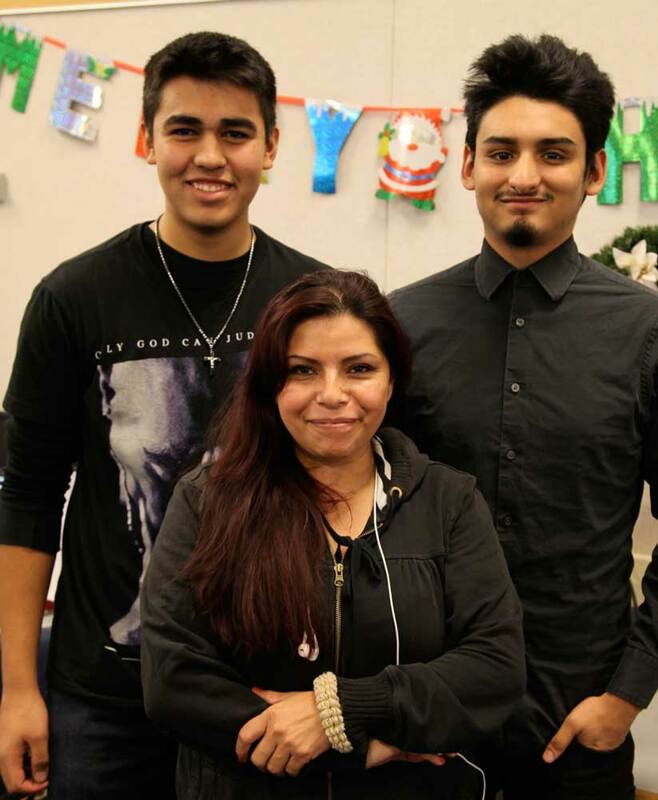 Simona recruited Latino College Prep students Isidro Rivera and Everardo Villegas to help her build a website with scheduling functions and online payments. The students will receive internship credit from their high school and Simona hopes to see increased revenue for her business. On their final day of the class students decided that in addition to continuing with another session next semester, they want to found a coding group on campus. They started EP Codes and started building out their club webpage in class. The goal of EP Codes is to learn more code while nurturing a core of individuals who are interested in entrepreneurship and technology. Everardo Villegas, Simona Espinoza and Isidro Rivera are collaborating on building out the online portion of Simona's cleaning company.